Turn Hill, Somerset, is a plot of just over an acre overlooking the battlefield of Sedgemoor across to the Quantocks. 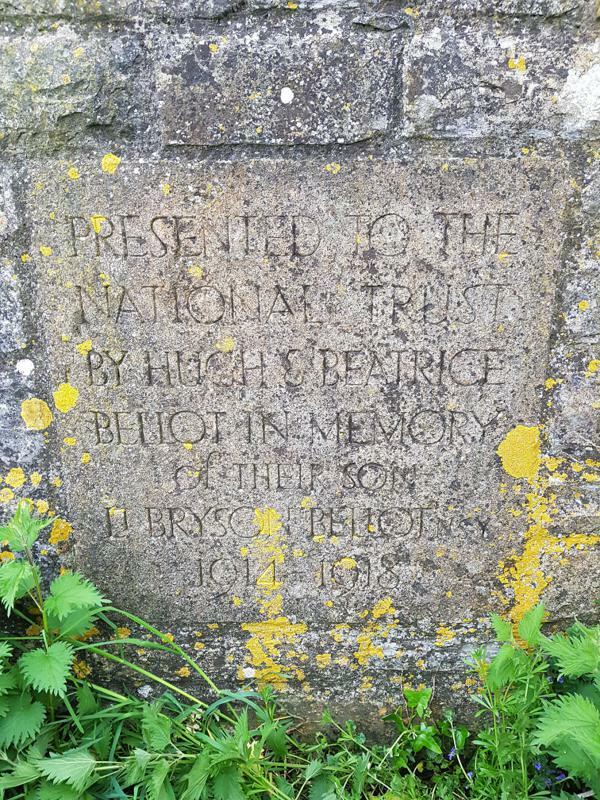 It was given to the National Trust in 1918 by the parents of Lt Bryson Bellot of the 1st North Somerset Yeomanry, who was killed in France on 27 March 1918. 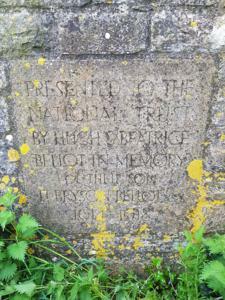 Comments: Acquisition funded by Dr Hugh H L Bellot; land purchased from Mr J Peppard. .